‘Naturally fast food’ that is Leon’s slogan. 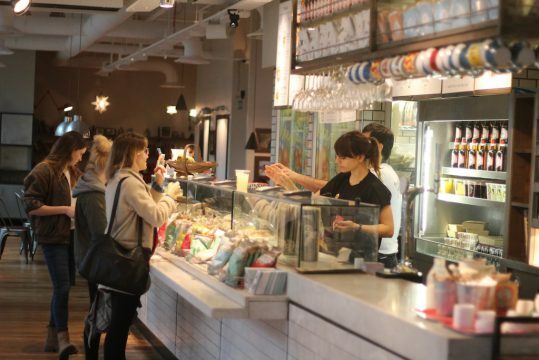 Storytelling is important at the 14 Leon restaurants in London. You see it on the menus and the newsletters. Leon serves fair trade coffee so you indirectly help to create a sustainable living for the growers and their families. 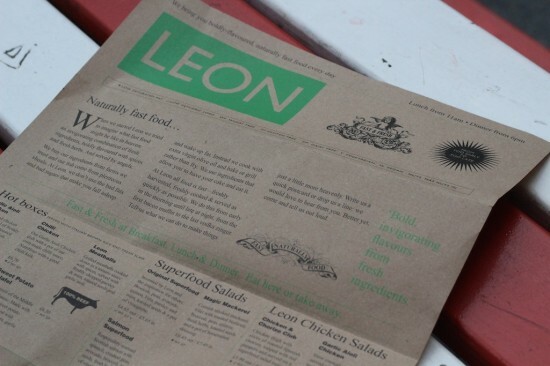 Leon is clear in its aim for more sustainability.